Actor Bradley Cooper has a way of taking a woman’s breath away. But now he’s topped himself. LennyLetter is reporting How Bradley Cooper Is Helping His Female Co-Stars Negotiate Higher Pay. Then Bradley Cooper weighed in. 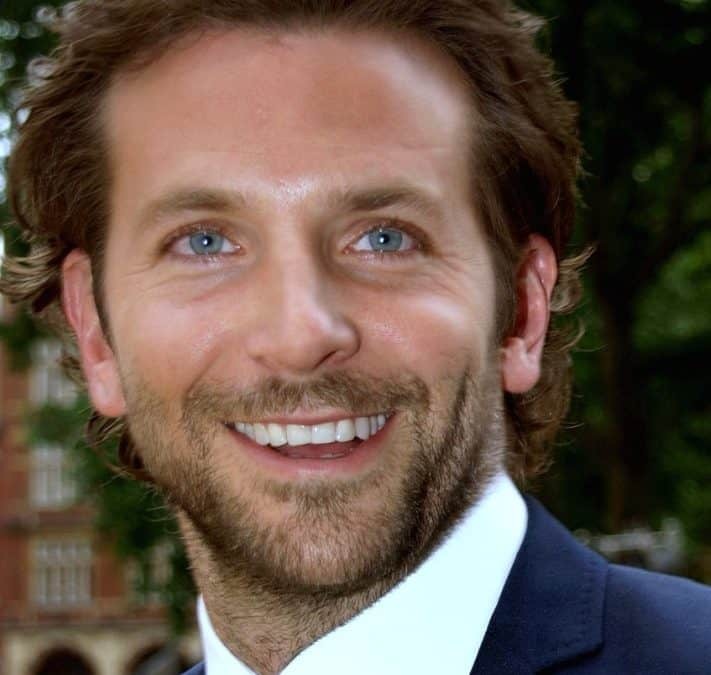 As someone who heads a retained search firm that does I lot of work in diversity recruiting at the board and C-levels, I wonder what kind of impact Bradley Cooper’s equal pay advocacy will have. Will other Men Follow Bradley Coopers Lead? Will senior executives (who happen to be men) support their colleagues (who happen to be women) in similar fashion? Women certainly don’t need permission to stand up for equal pay for themselves. But allies like Cooper do help. Yet in order for men to help us, first, we must help ourselves. Women must know their true value before men can recognize it and advocate for it. In her LennyLetter essay entitled Why Do I Make Less Than My Male Co‑Stars?, Jennifer reveals she had to come to terms with standing up for herself. She believes she failed as a negotiator because she gave up too early. The reason? She wanted to be liked. Jennifer’s worries are not unfounded. She suspects her male co-stars were likely “commended for being fierce and tactical”, while she was “busy worrying about coming across as a brat”. In fact, there is evidence men and women are viewed differently at the bargaining table. I bet she also didn’t picture a man like Bradley Cooper stepping up to champion her equal pay cause. But he has. In doing so, he has made it okay to advocate for being fair. Bestill my heart. Thanks for reading! If you enjoyed our post, please show the love and share it with your friends by clicking the buttons below. It makes it easier for others to find the post.